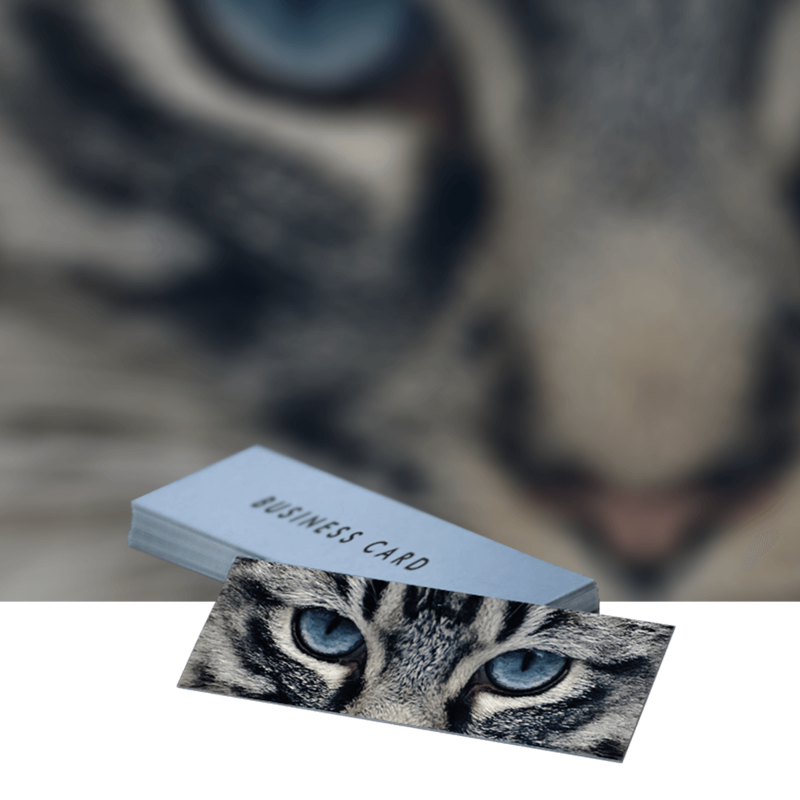 Our business cards are ideal for making a solid first impression. 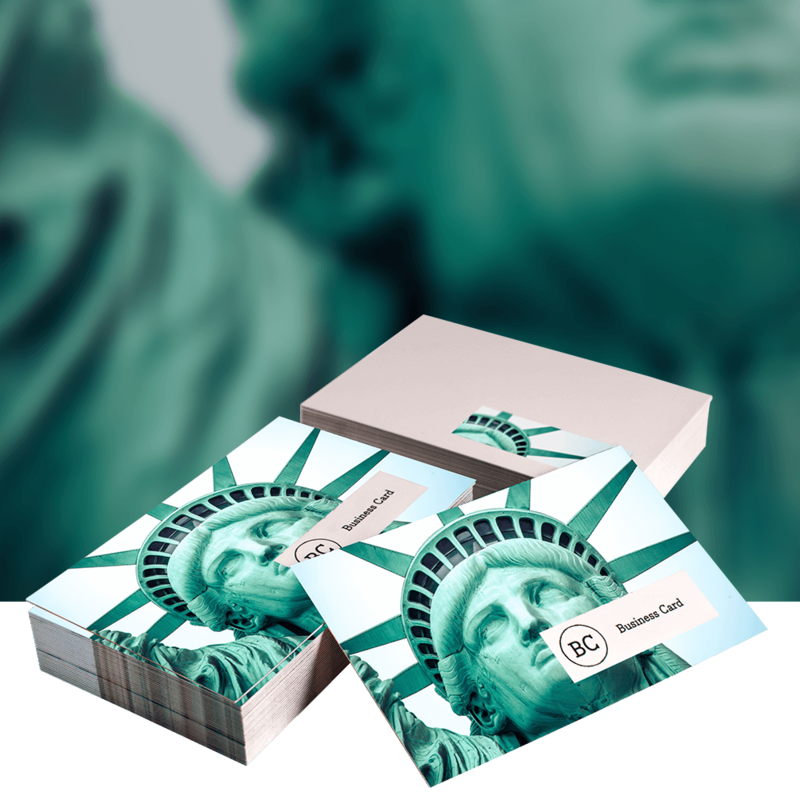 If you want something unique to help you stand out then consider our square business cards. At 55 x 55mm these are available with a choice of Matt, Gloss or Velvet lamination or if you prefer no finish this can also be arranged.